Our Harrier R&D program strengthens our specialist capabilities by exposing our team to solving a wide range of real-world engineering problems and the complicated yet genius simplicity of this, the only successful VTOL fighter. 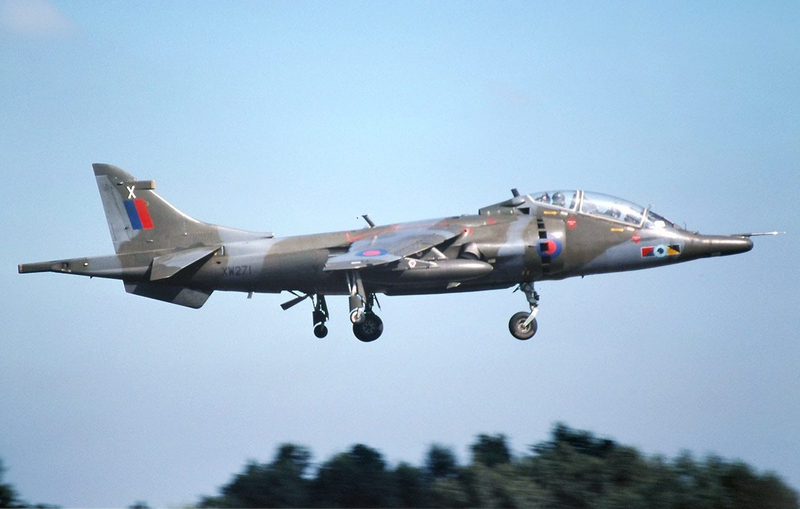 The Harrier has been the world’s only truly successful VTOL fighter. It was developed in response to a NATO requirement for a platform capable of dispersed operations, immune from runway attack, and capable of operating close to the front line from disused roads and fields. In 2015, we acquired Australia’s first VTOL fighter — a twin-seat Harrier trainer — beginning a journey that has greatly enhanced our knowledge and capability. 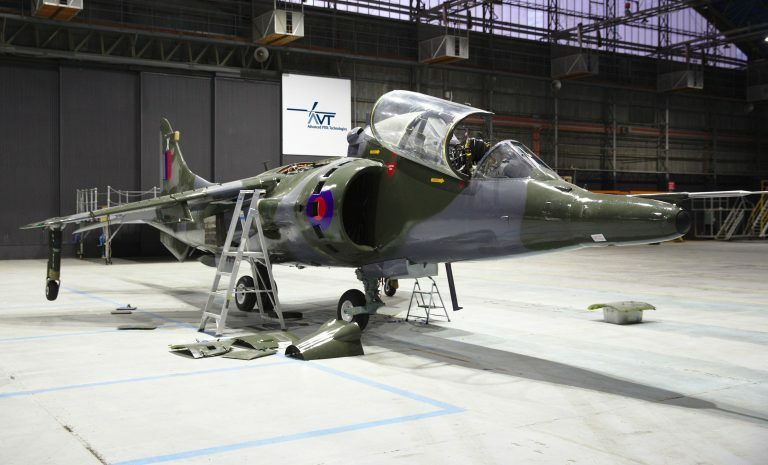 Since that time we have refurbished one aircraft for display at the 2017 Australian International Airshow, acquired and tested a working Pegasus engine and purchased a near-airworthy single-seat Sea Harrier that we plan to return to the air with the support of AVT aerospace engineers, former RN and RAF crew and the UK based organisation NAVY WINGS. Find out more about our program below. Our Sea Harrier FA2 is being restored to airworthy condition, with modernised avionics and HUMS complementing the existing instrumentation. Our twin seat ground attack and reconnaissance fighter and trainer being restored to ground-run condition. 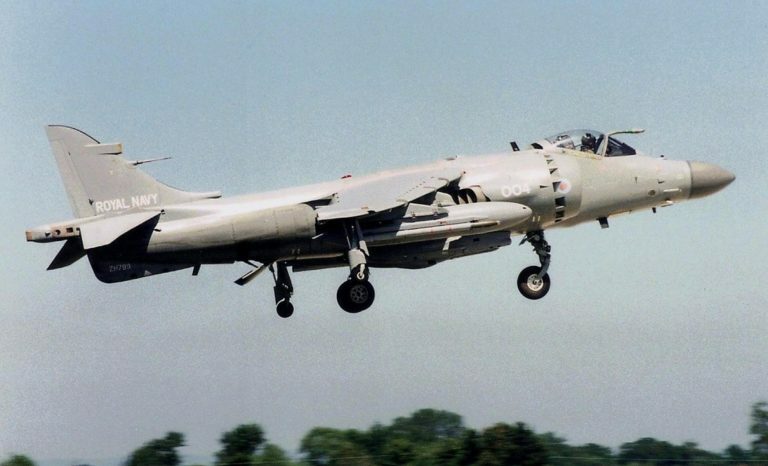 The Rolls Royce Pegasus engine lies at the heart of the Harrier. Producing 30,000 hp and 21,500 lbf it was one of the highest thrust engines in its class. Harriers held time to climb records up until 1989. 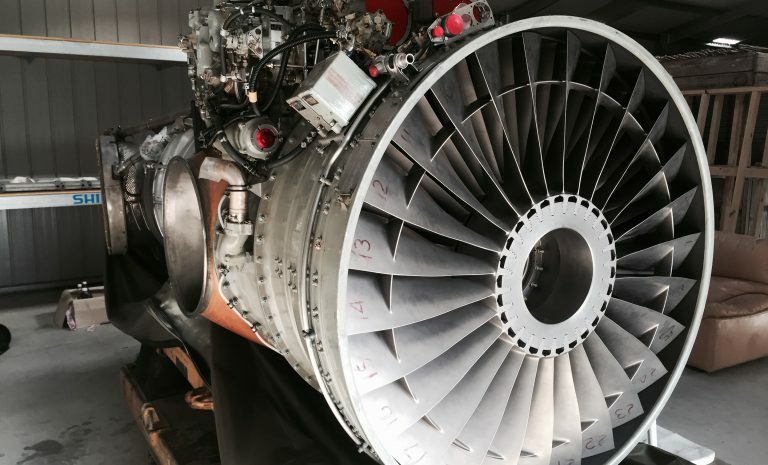 This engine was recently run in Ballarat, Victoria on a test stand with support from the UK based organisation Jet Engine Trader.